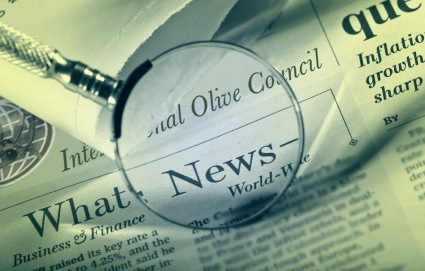 The International Olive Council will be officially launching its Believe in Olive Oil campaign to promote olive oil in Japan this coming 2 July. The launch event will comprise a press conference for Japanese media followed by a lunch reception at Tokyo’s Happo-en restaurant. The first segment will feature a lecture on the health benefits of olive oil by Dr Tsuneo Matsuike, a specialist in internal medicine and gastroenterology, and an olive oil tasting led by an expert. The press conference will end with a talk by a celebrity olive oil ambassador appointed specially for the campaign. Professionals from media and industry will then join with importers and representatives of Japan’s Ministry of Agriculture and Consumer Agency to enjoy a culinary experience showcasing olive oil at a cooking show given by renowned Japanese Chef Tamura, the third generation of the Tsukiji Tamura restaurant famed for its kaiseki cuisine. The aim is to tell people about the health benefits of eating olive oil, to introduce new flavours to the Japanese audience and to show how olive oil can be incorporated as a healthy, tasty ingredient in traditional Japanese cuisine. The presence of members of the local authorities dovetails with IOC promotional strategy in Japan in that it will allow the IOC to promote its marketing standard and to encourage its application in Japan. When in Japan earlier in March to visit the FOODEX exhibition, representatives of the IOC Executive Secretariat held their first meetings with ministry and consumer agency officials. 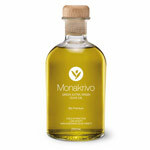 How is olive oil tasting done?